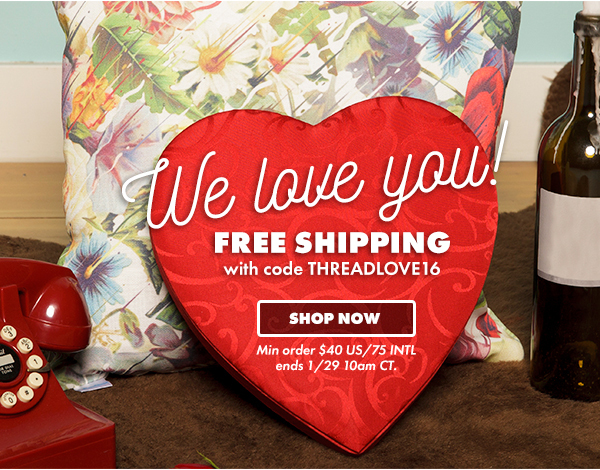 Threadless: Free Shipping! Because love. - Blog @ That Awesome Shirt!